Family owned, Brown’s Pools & Spas has grown from one storefront to five, including our location here in Carrollton, GA, through diligent attention to servicing our customers with integrity and expertise. Brown’s still holds to the simple entrepreneurial spirit of hard work and attention to detail, while serving over 50,000 customers annually. 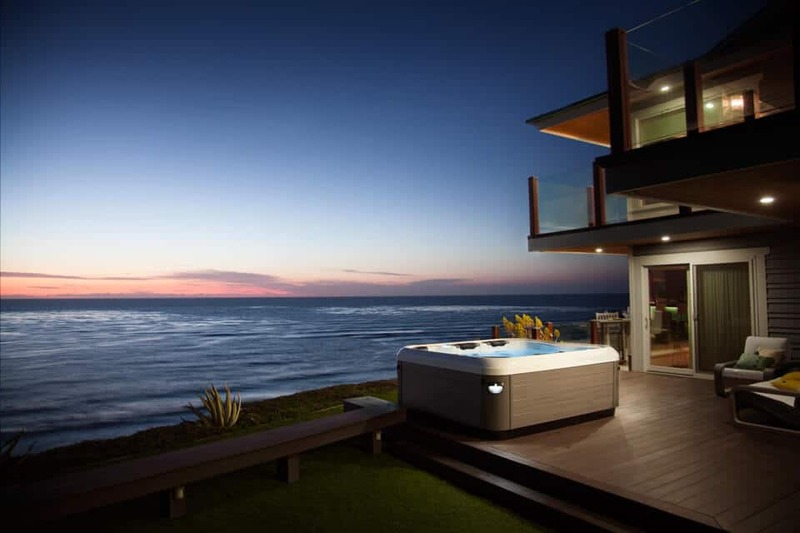 In keeping with our tradition of offering products that provide the best quality and value, Brown’s Pools & Spas is proud to be the award-winning, authorized dealer for Bullfrog Spas in metro Atlanta, GA and the surrounding areas. 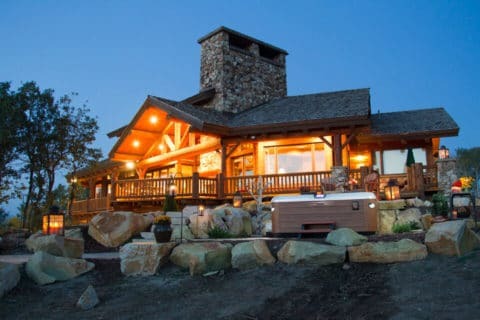 Your Bullfrog Spa from Brown's Pools and Spas in Carrollton, GA will create the ultimate backyard retreat, providing you and your family with years of relaxation, enjoyment and entertainment. We are your personal Bullfrog Spa experts. 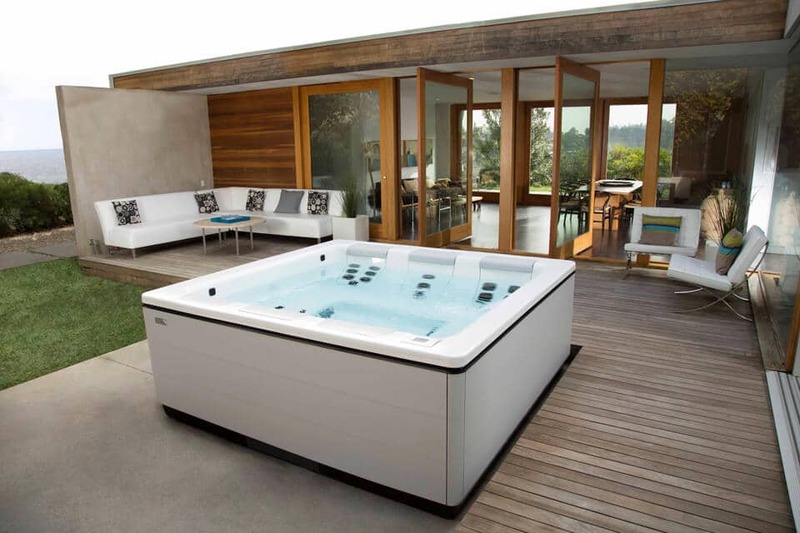 Our hot tub service and sales professionals will assist you in choosing the best hot tub, personalized JetPak massages and features that best suit your needs, lifestyle and budget. 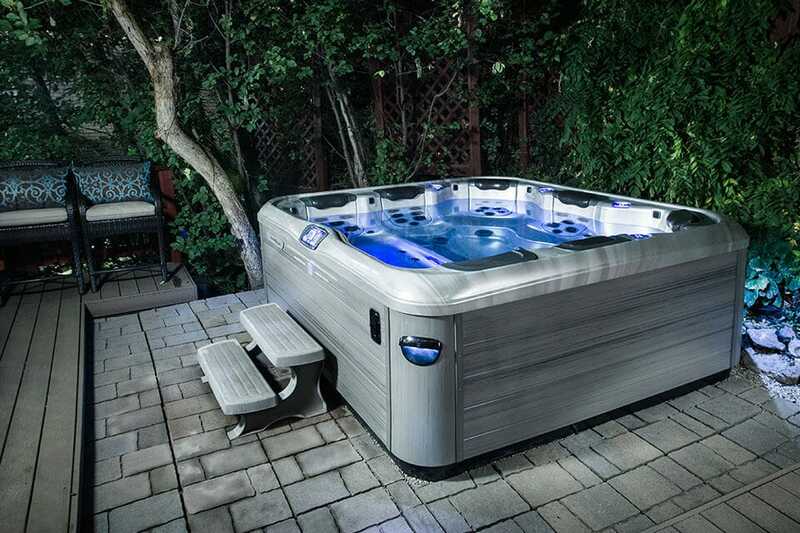 Brown’s Pools & Spas is a full service spa and hot tub dealer. Our factory trained and certified technicians provide top notch hot tub service for the entire Atlanta Metropolitan area. Design your Carrollton, Georgia hot tub today with Bullfrog Spas’ unique SpaDesign Software. Your backyard will look incredible with a new hot tub by Bullfrog Spas from Brown’s Pools & Spas in Carrollton, Georgia.